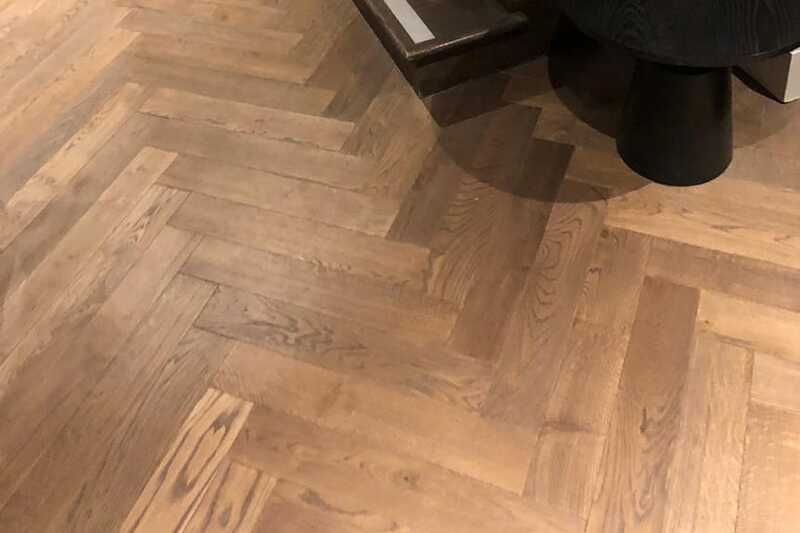 When you choose fixed length solid wood flooring, you know you have the quality and durability of solid wood flooring but you also know that there’ll be no surprises when it comes to how long your boards are. 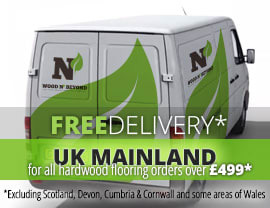 With fixed plank solid wood flooring, every board is exactly the same length, so you can plan your floor, right down to the most minute detail. When you choose solid wood flooring you also get the benefit of a flooring option that can be re-sanded and re-finished several times in its life, which means that it’ll stay looking great for decades. No matter which finish you choose, you can be certain that yourfixed length solid wood flooringwill be the envy of your friends and neighbours because of its stunning good looks. Shopping around for a new floor? Then set aside a bit of time to scour our website for ideas.